Hablas español? Awesome, because we now do too! 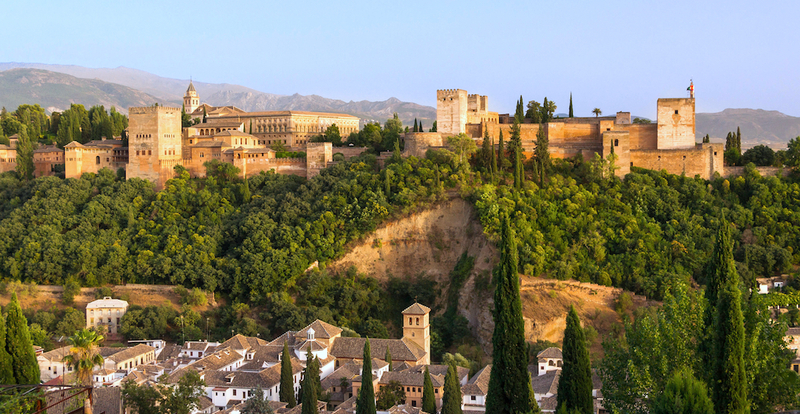 Following our localization strategy and to provide a better service to our clients in Spain and Latin America, we’ve just launched the Spanish version of our platform – Flystein.es. 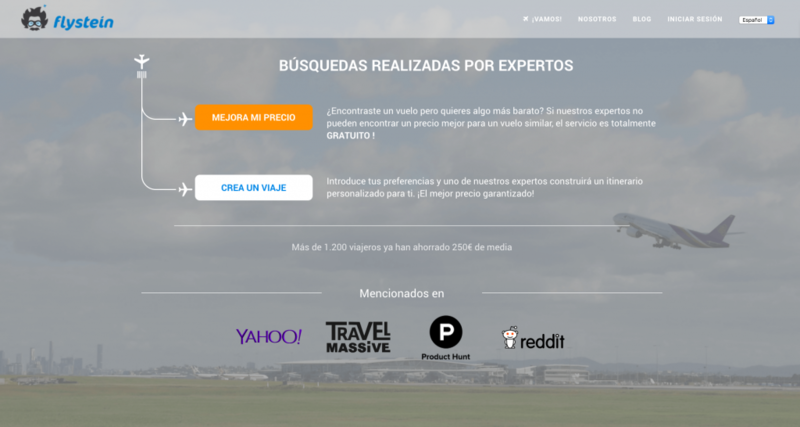 We now have several Spanish-speaking Flight Experts who are ready and waiting to find you the cheapest flights and the best itineraries possible using our Human Powered flight search platform. Go on, give us a try and como un auténtico experto. Don’t worry if you don’t speak Spanish. Just head on over to www.flystein.com as usual.